Electronic cigarettes could soon be banned in all places where regular cigarettes are already prohibited in a New Hampshire city. Foster's Daily Democrat reports the Dover City Council has moved an ordinance along to a public hearing that would ban e-cigarettes in all locations that current tobacco products are already prohibited from. Tobacco products are currently panned from several places around the city including a park and on school grounds and athletic fields. Police Capt. David Terlemezian says it's a logical extension of existing tobacco ordinances in "family- and child-intensive areas." Mayor Karen Weston says she doesn't expect significant challenges to the amendment. The public hearing is set for Feb. 10. 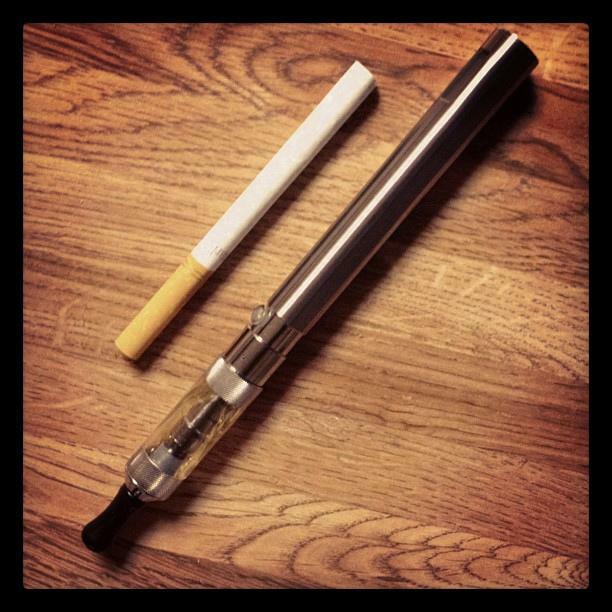 E-Cigarettes & Vaping: Healthy Alternative or Worrisome Trend? 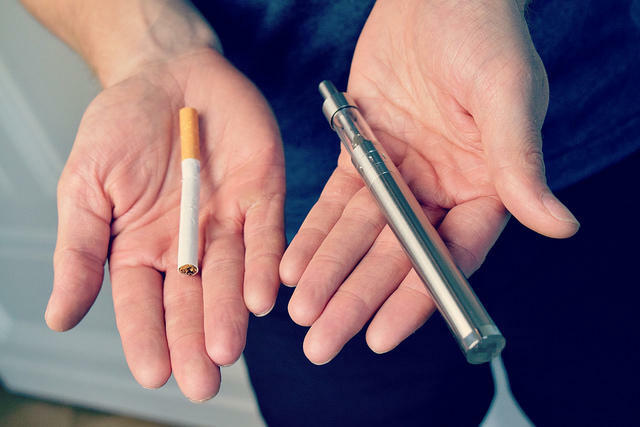 Despite claims by the industry that e-cigarettes are healthier than traditional smoking, more research is raising questions about this alternative, including its rising use by teenagers. 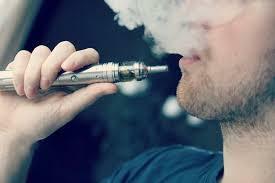 But vaping has caught on, with more shops opening and many ex-smokers who say vaping helped them quit tobacco. According to Wells-Fargo, the e-cigarette market is an estimated 2.5 billion dollar industry and is projected to reach 10 billion dollars in the next 3 years. On Today’s show, we uncover the surprisingly complex vaping scene. Then, from gum drop bread to the rib sticker, we get nostalgic for the locally-produced-independently-published cookbook. Plus, a look at the beer industry’s dangerous love affair with pumpkin-spice. There has been a significant increase in the popularity of this alternative to smoking, but health officials are still weighing the positive and negative health effects. 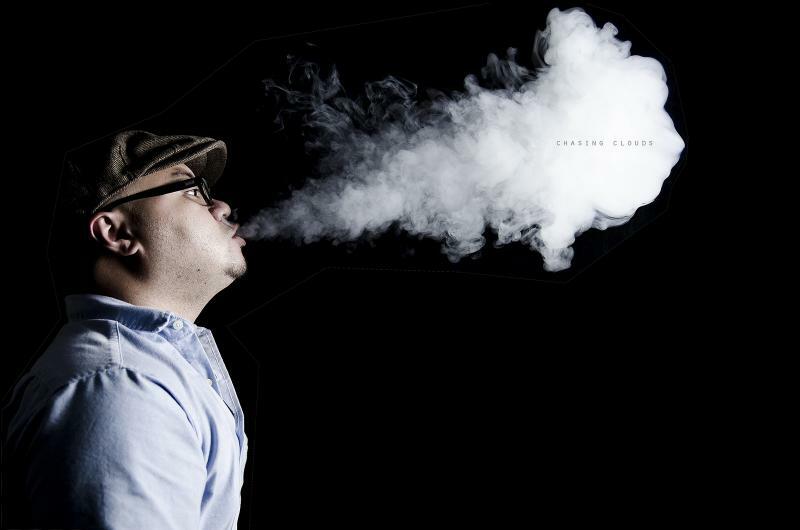 Some say “vaping” with e-cigarettes is much healthier than smoking, but others are worried that the addictive qualities of e-smoking are being downplayed or ignored.